I can’t think of a more superb topic for writers to mull than risk. 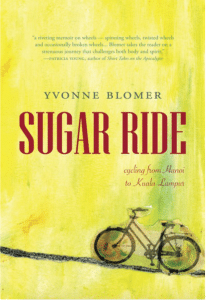 For myself, there are so many moments of risk in my memoir Sugar Ride: Cycling from Hanoi to Kuala Lumpur some people have asked me why I did the trip in the first place. My first answer is always that I wanted to see what my body could do and I wanted a slow farewell to Asia. Also, some of the perceived risks didn’t feel like risks. I didn’t think, for example, it was that risky to cycle for three months in Southeast Asia. I didn’t think it was a bad idea at all to do it as a type 1 diabetic. I have been one for so long that worrying about insulin and blood sugar levels is second-nature. So the risks are paired with knowledge and determination. Other risks that involved tricky situations with people and bikes were often out of our control but we, my husband Rupert and I, did our best to not make things worse or to hunker down and get through it when we had to. We had guys banging on our hotel door in the middle of the night in Hue, Vietnam. We saw two young men with machine guns approaching us on a quiet road in Laos. Our bikes began to fall apart in Thailand. As a poet the more compelling risk was of exposing myself in a memoir. The relationship between me and the “I” in a poem is elusive. In memoir, that “I” feels very much like me. That “I” reveals so much of my inner workings: my inner thoughts, physical sensations of low blood sugars and of the struggle and discomfort of cycling. That felt like a shaky, exposing, all out there risk. One I’m glad I’ve made because writing is all about risk. 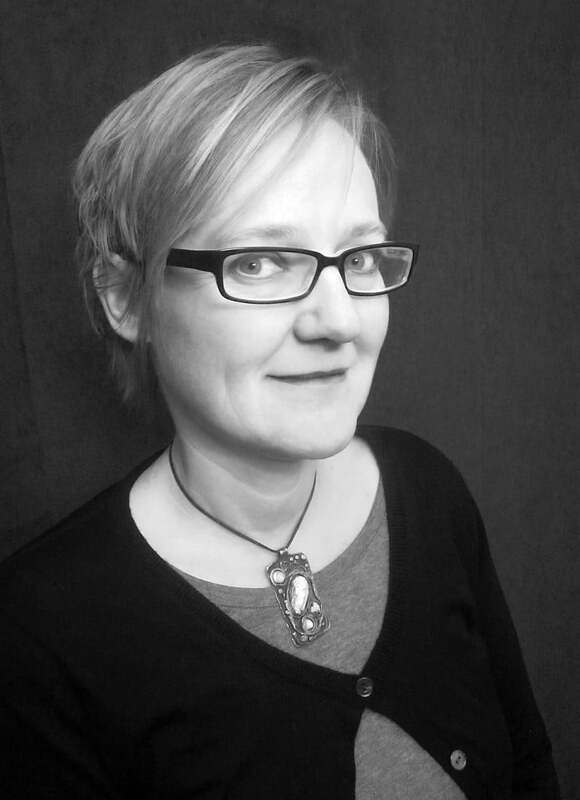 Or, as George Saunders says, through quoting Donald Barthelme: “The writer is that person who, embarking upon her task, does not know what to do.” There is the daily risk of the blank page for you. - quote from “What Writers Really do When they Write”, by George Saunders in The Guardian, March 4, 2017. The title Sugar Ride comes from Yvonne’s love of her bicycle and the sweet ride of cycling, and from the literal ride that her blood sugars take because she is a type 1 diabetic. 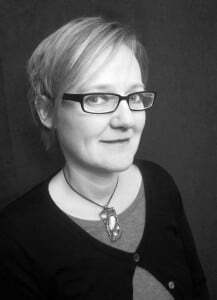 Yvonne Blomer is appearing at the 2017 Whistler Writers Festival at the Writers of Non-Fiction reading event Sat. Oct. 14, 3-4:30pm at the Fairmont Chateau Whistler.